We all want to be prepared when it comes to our retirement. We spend our whole lives working toward this one blissful period in our lives, and we want to ensure we won’t ever have to go back to work in order to make ends meet. One way of ensuring this is to find a retirement strategy that works best for our individual financial situations, whether that’s through finding the best annuity rates in Houston or establishing a solid 401(k) plan with our employer. Let our team of experienced financial planners at Income For Life help. We’ve worked with individuals of all financial backgrounds, and our goal is to find you a retirement plan that is most realistic for you so that when you choose to retire in Houston, you can stay retired. Schedule an appointment today. 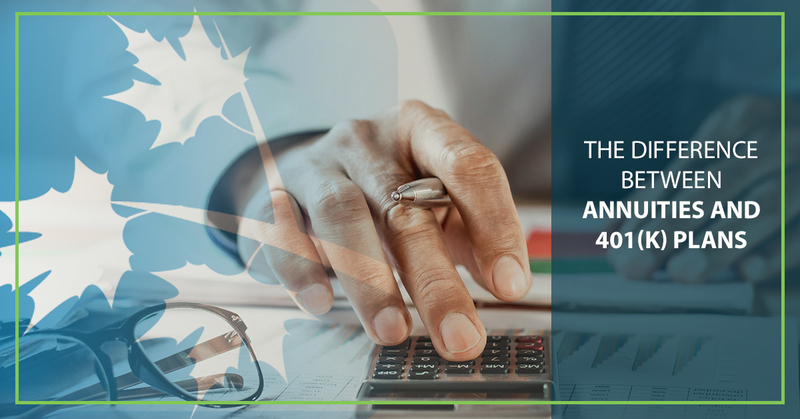 Annuities and 401(k) plans are two of the most utilized retirement plans most of us will utilize in our lifetimes, and in this blog post, we’ll cover the differences between the two. There are various types of annuities (i.e. variable, fixed, etc. ), but essentially, an annuity is a plan where you receive set amount of money that is paid to you each month or year, usually for the remainder of your life, after you decide to retire. In this retirement strategy, you typically work directly with an insurance company of your choice. 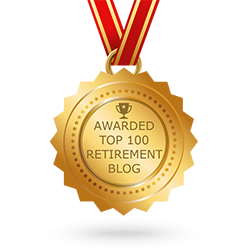 A 401(k) is a retirement plan that is sponsored by your employer in which you choose a set amount of money to save each month/year through a contribution plan provided by your employer. Some employers will match your set contribution whereas others do not (the law does not require them to do this). Availability: You can only invest in a 401(k) if your employer provides one, whereas annuities aren’t dependant on a company or business that you work for. Contribution Limits: You can only contribute an X amount toward your 401(k) every year. An annuity has no contribution limits. Tax Benefits: A 401(k) plan offers superior tax benefits than an annuity. Additional Surrender Fees: Annuity companies charge a fee when you withdraw or cancel your contract early regarding an annuity. You aren’t charged an extra fee from an investment company when you withdraw from a 401(k) plan. If you’re still unsure which retirement plan you should choose, or if you need additional details on other differences between these retirement strategies, don’t hesitate to ask for help from our team at Income For life — we’d be more than happy to help! At Income For Life, we know choosing a lifetime retirement plan or investment, such as an annuity, is tricky and intimidating. When there are more than 2,000 insurance companies that you can work with for an annuity, the decision can seem nothing less than daunting. Our team of extremely established financial planners is here to help you find the best annuity rates in Houston. 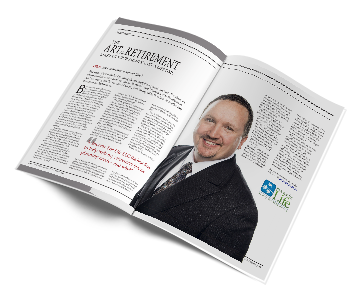 Let us help you find a retirement strategy that is best suited for your financial situation. Contact us today for more information! We service more cities nationwide outside of just Houston. You can reach our team by calling (888) 228-8814 or by filling out our form online. Get started today!